Simply put, we make you look like the hero to your customers. Alfred knows our success directly depends on our customers success. In this day and age, we realize our customers’ new normal carries with it an increased demand and expectation placed on them to do things more efficiently, more expeditiously, and more cost effectively, all with less resources. Whether your customer is a demanding boss or a demanding marketplace, Alfred can make you the hero. Just place one purchase for a complex assembly that incorporates dozens of components, and Alfred’s team will coordinate the entire process for you. Dozens of purchase orders with associated management and cash flow expenses are no longer your problem. Alfred delivers a quality final product on time and for less overall cost.  Big wins come for our customers when they involve Alfred’s Manufacturability Engineers in their design or value-add reviews. Our seasoned experts in each of the manufacturing disciplines we serve provide today’s engineers with the tools to design the most manufacturing-efficient design possible. We are not biased towards stamping, machining or injection molding. Instead, we do it all so you can be confident we are leading you to the best solution possible. 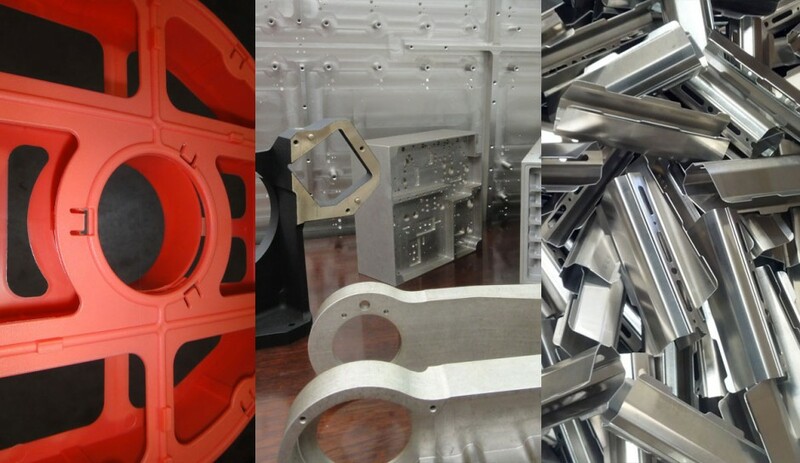 We have experience supplying the aerospace, automotive, military, commercial, medical, sporting, motorcycle, energy (green, nuclear, fossil), turf and landscaping, and housing hardware markets. We understand the unique demands of these markets. All our capabilities are housed on one campus in the heart of Denver, allowing efficient, collaborative communication and quick turnaround. We have the resources to grow and expand our manufacturing capabilities and capacities. We grow with our customers demands. Copyright 2012 Alfred Manufacturing, Inc. All rights reserved. Updated 2018.